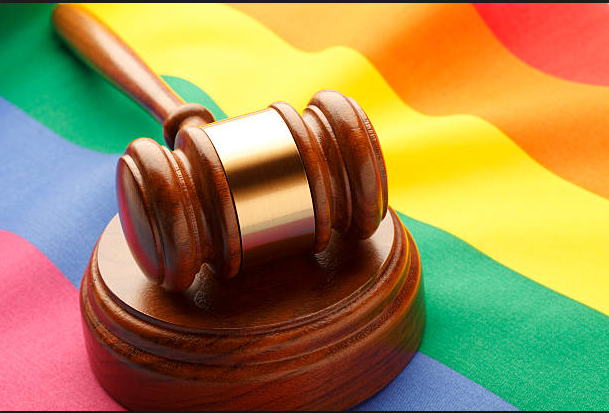 • In San Francisco, supervisors have approved the re-naming of terminal one at San Francisco International Airport after Harvey Milk. 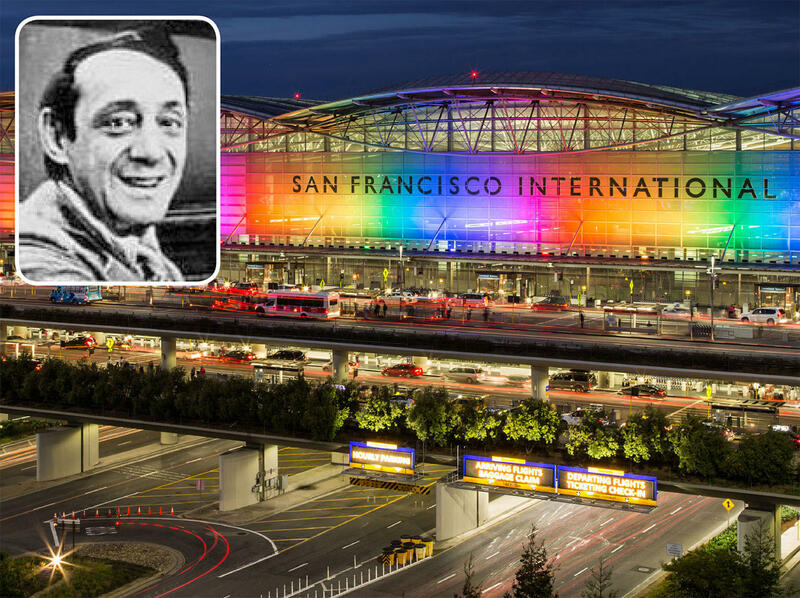 This makes SFO the first airport in the world to honor a gay icon. Outbeat News can be heard on KRCB FM Radio 91 Sunday nights at 8 as part of Outbeat Radio.